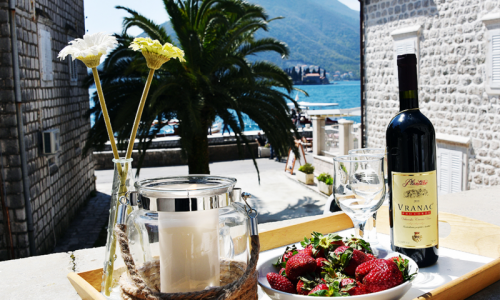 Perast is one of the most beautiful little places in Boka Bay, located just a few kilometres from Kotor. It looks like a piece of Venice that has floated down the Adriatic. This tiny town boasts 16 churches and 17 formerly grand palazzos. Perast’s most famous landmarks are actually right in the middle of the waters- two picturesque islands with quite the story behind them. 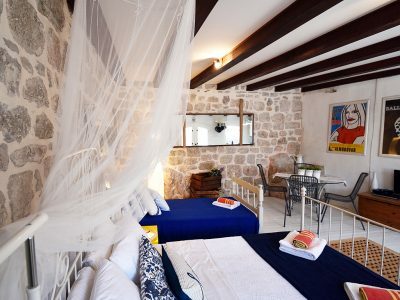 The Villa Perast apartments are set within a large, beautiful old stone-built house, brimming with character, perfectly located in the charming UNESCO Protected baroque-period town of Perast. Two thirds of the stone house is separated into the three apartments, named after special people and places. 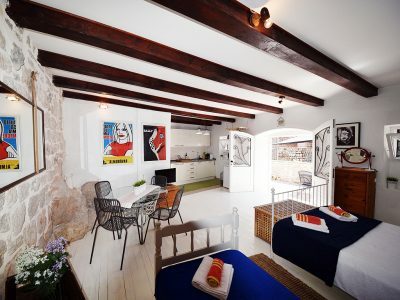 These well-furnished, wonderfully eclectic sea-side style apartments have bags of original charm. 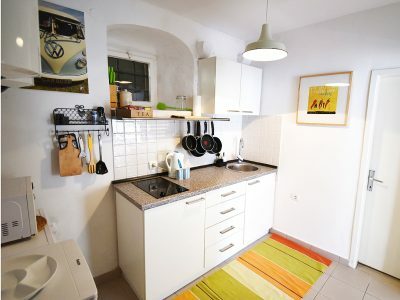 Each Apartment in this old building has a fully equipped kitchen; dining / living room and exceptional sea views. All the apartments are sea-facing. 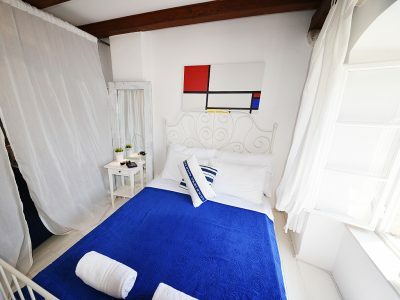 The terraces are exclusively reserved for use of the guests staying in either Apartment Siena and or Apartment Sachi. 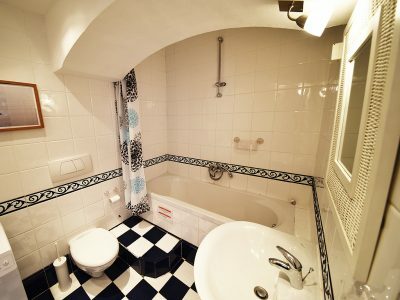 Apartment Juliette benefits from a Juliette balcony with equally exceptional sea views.